Effective system testing of real-time embedded systems (RTES) requires a fully automated approach. One such black-box system testing approach is to use environment models to automatically generate test cases and test oracles along with an environment simulator to enable early testing of RTES. 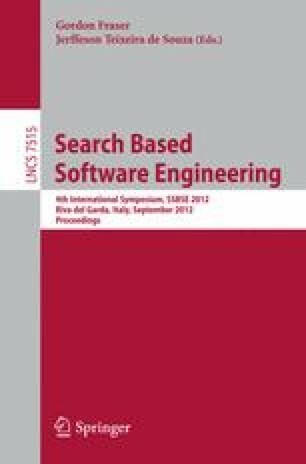 In this paper, we propose a hybrid strategy, which combines (1+1) Evolutionary Algorithm (EA) and Adaptive Random Testing (ART), to improve the overall performance of system testing that is obtained when using each single strategy in isolation. An empirical study is carried out on a number of artificial problems and one industrial case study. The novel strategy shows significant overall improvement in terms of fault detection compared to individual performances of both (1+1) EA and ART.